Making A Grand Statement The Filigree Series Offers Lacey Ornamental Openwork Composed Of Intertwined Wire Threads Of Brass. Each Panel Is Hand-Soldered Over The Glass Panel To Add Dimensional Beauty To Each Shade. The Hardware Is Finished In A Classic Aged Bronze (Ab) To Complete The Majestic Presentation. 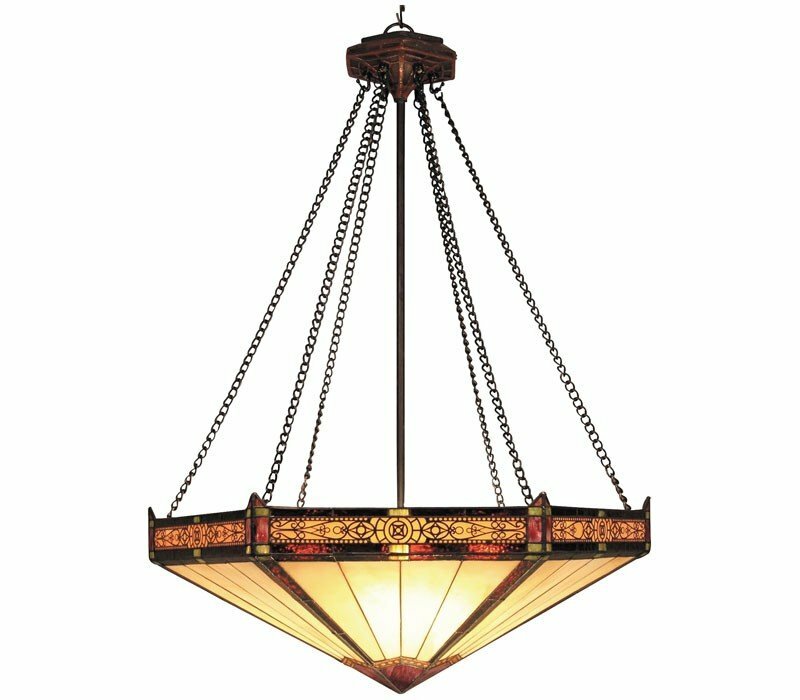 The ELK 622-AB Filigree collection Pendant Lighting in Aged Bronze uses Incandescent light output and brings Antique style. The total wattage is 300 and the voltage is 120 volts. The ELK Lighting 622-AB requires 3 bulbs (not included). 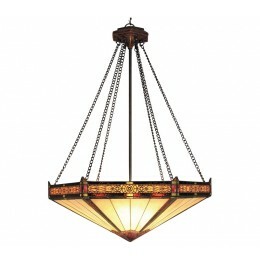 Additional Information: Shade-Tiffany Glass - Type 1.